Fishing Boca Grande Florida - what you need to know for fly fishing and bait fishing red fish, tarpon fish, and trout in southwest Florida. 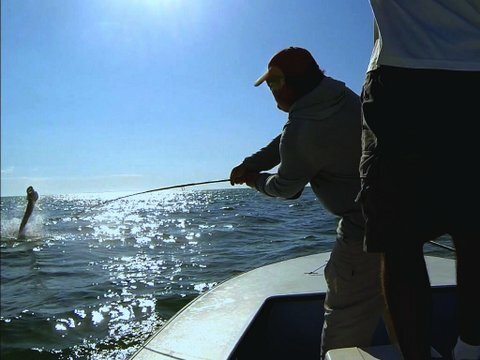 Tarpon fishing season is busy in Southwest Florida for Captain Mark Becton. Discover what you need, and book dates in advance for the adventure of a lifetime! 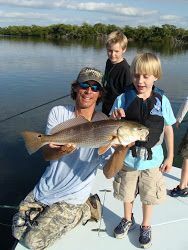 Award winning veteran guide - 20+ Years in Boca Grande and proud "FL Cracker"
Outdoor Channel- "Buccaneers & Bones"